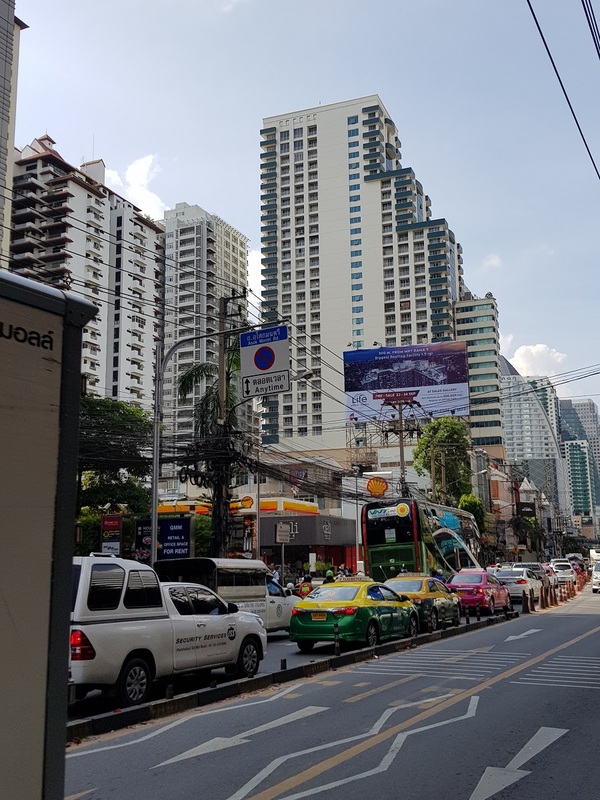 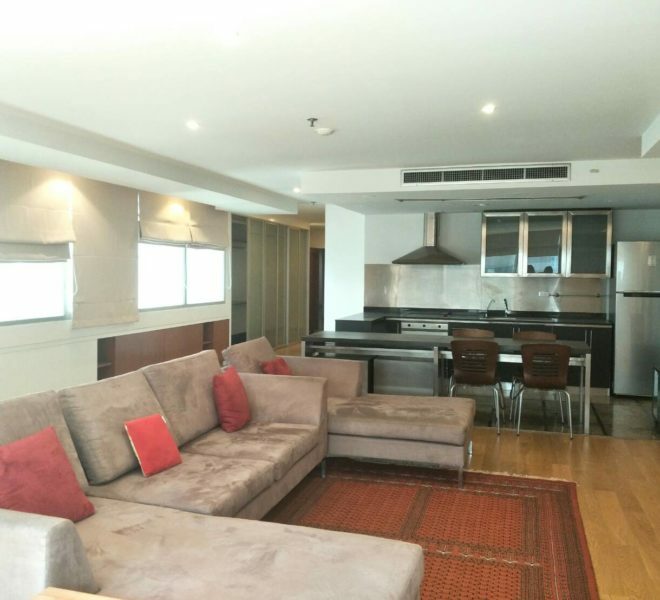 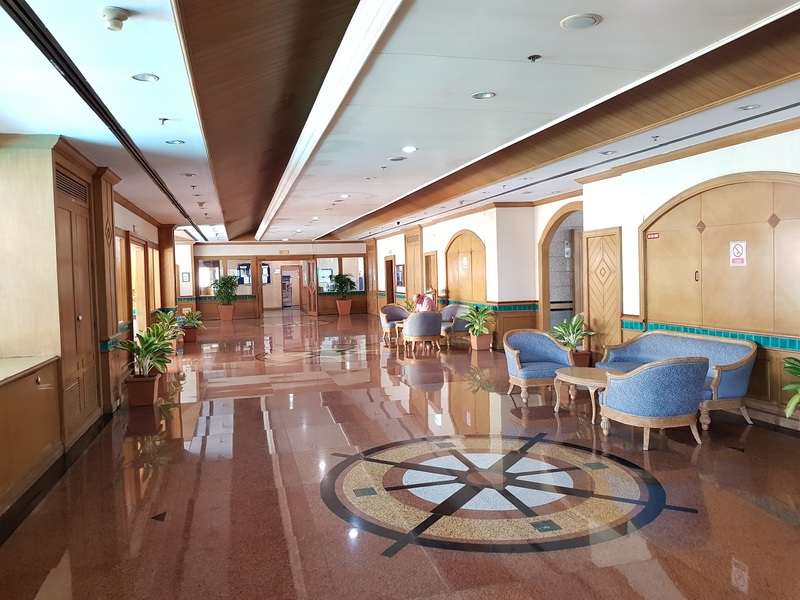 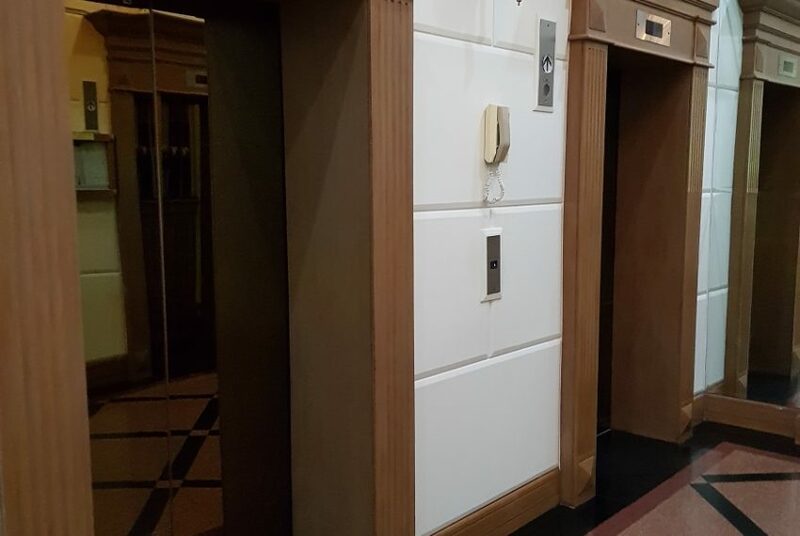 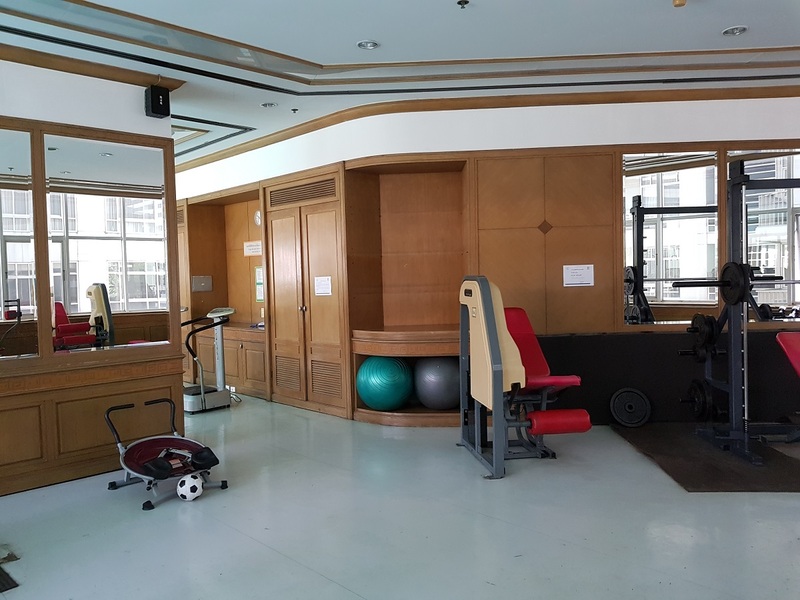 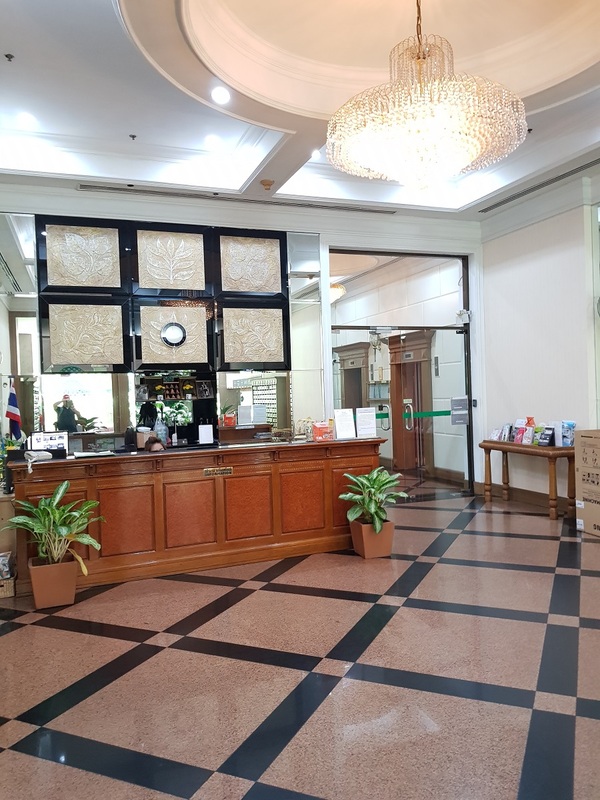 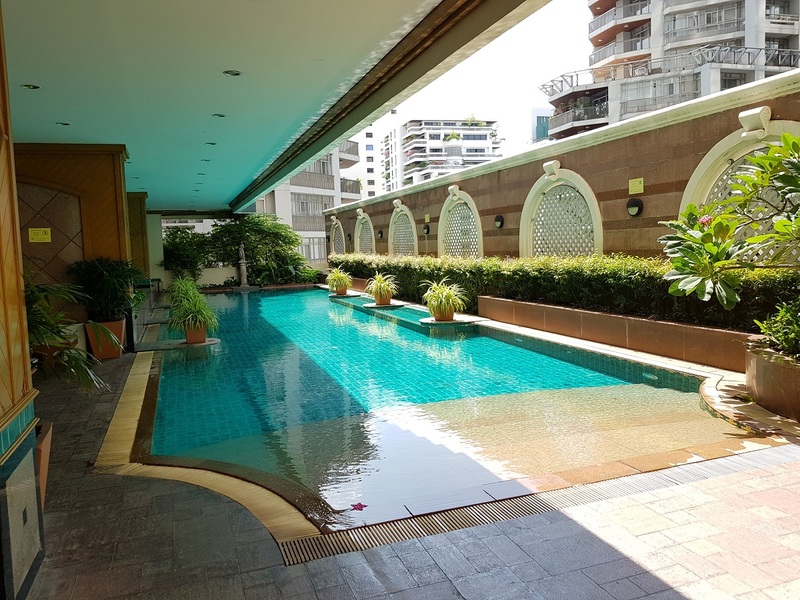 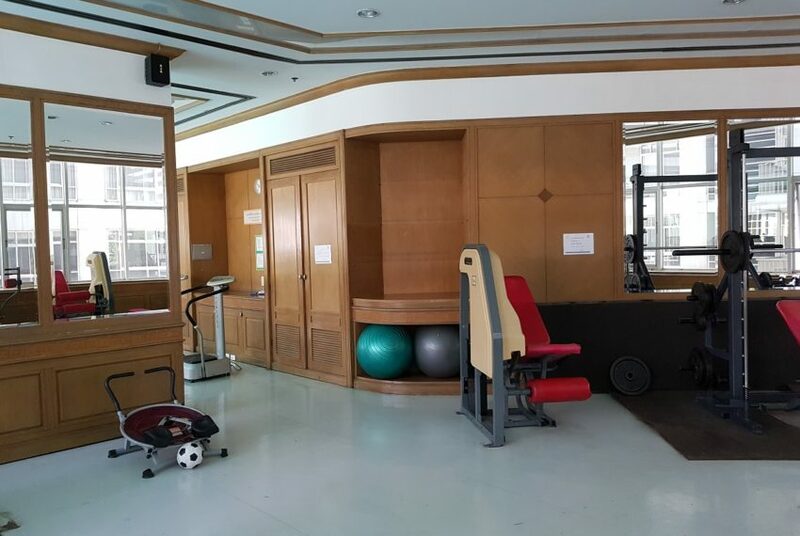 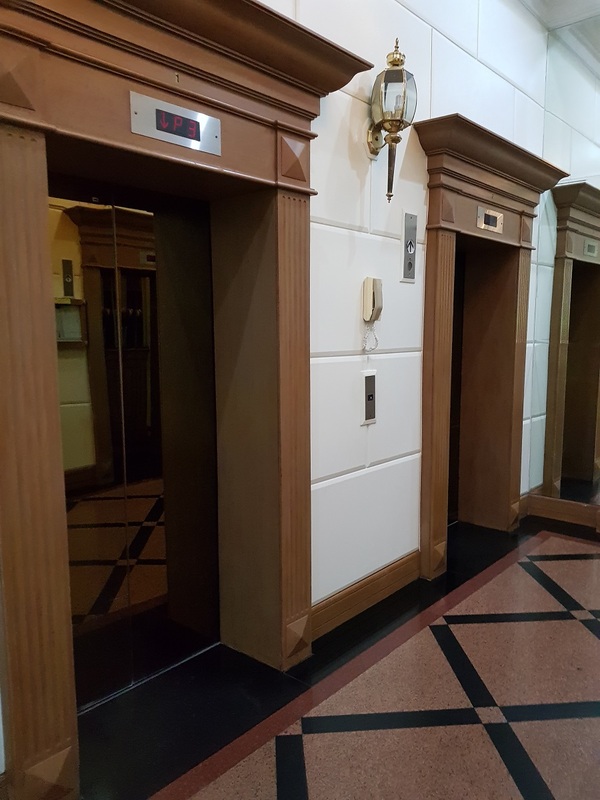 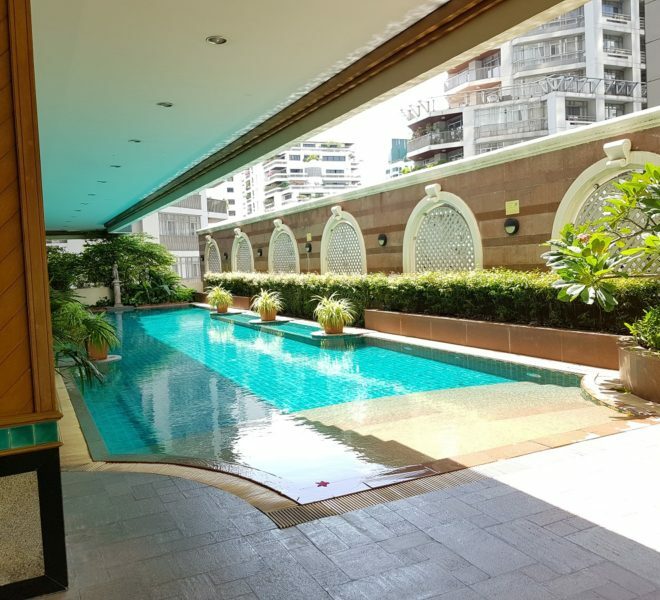 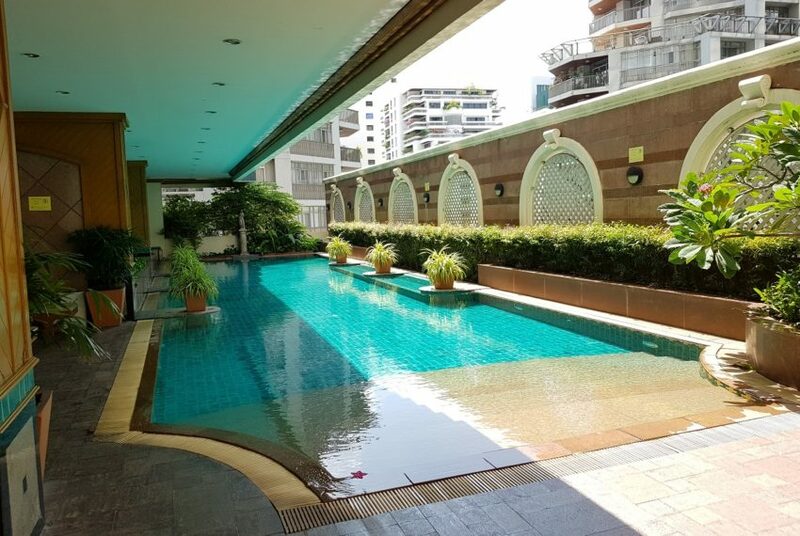 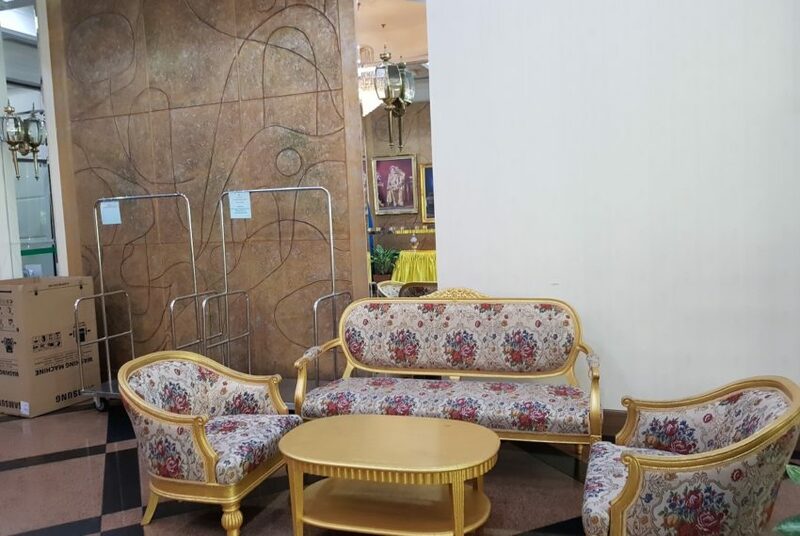 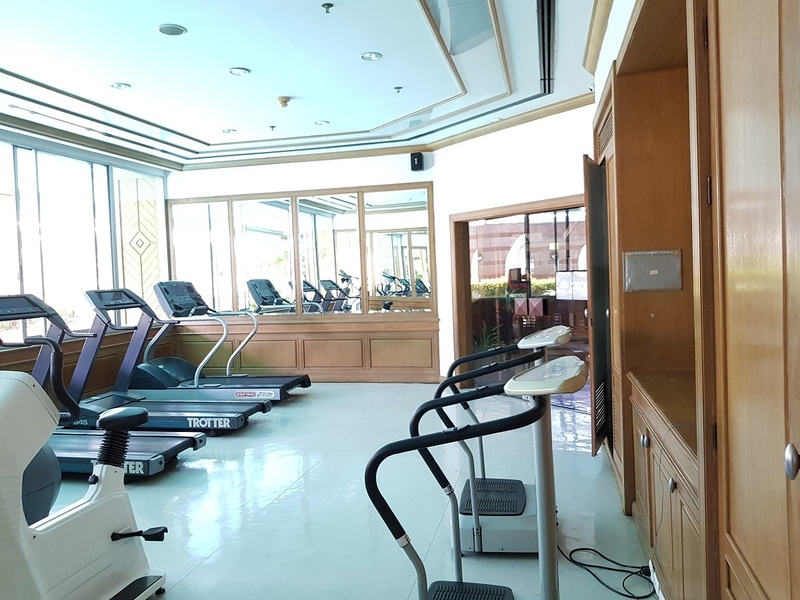 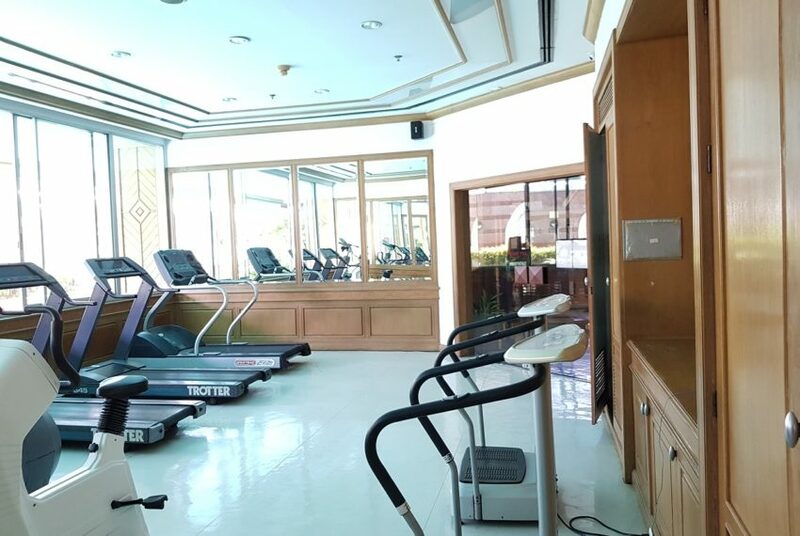 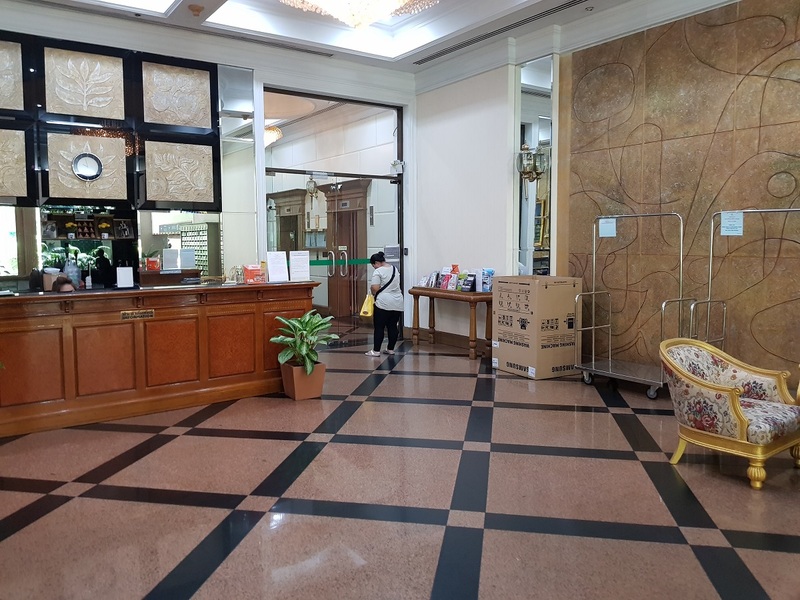 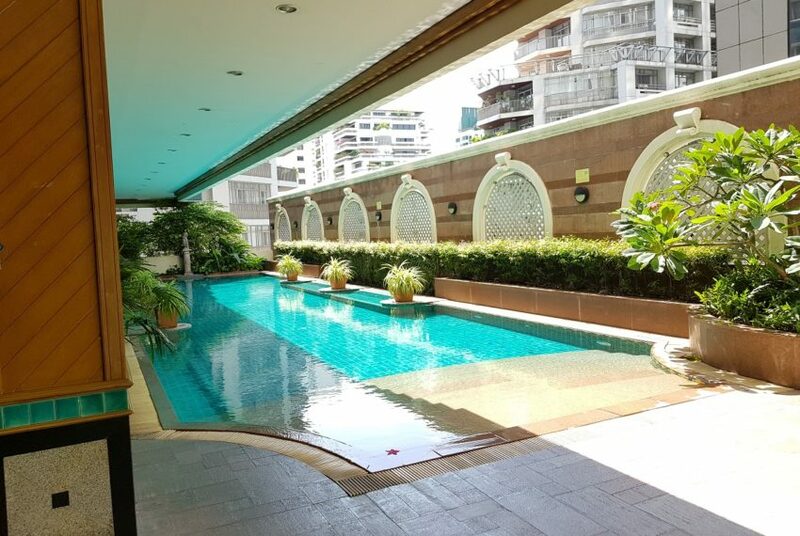 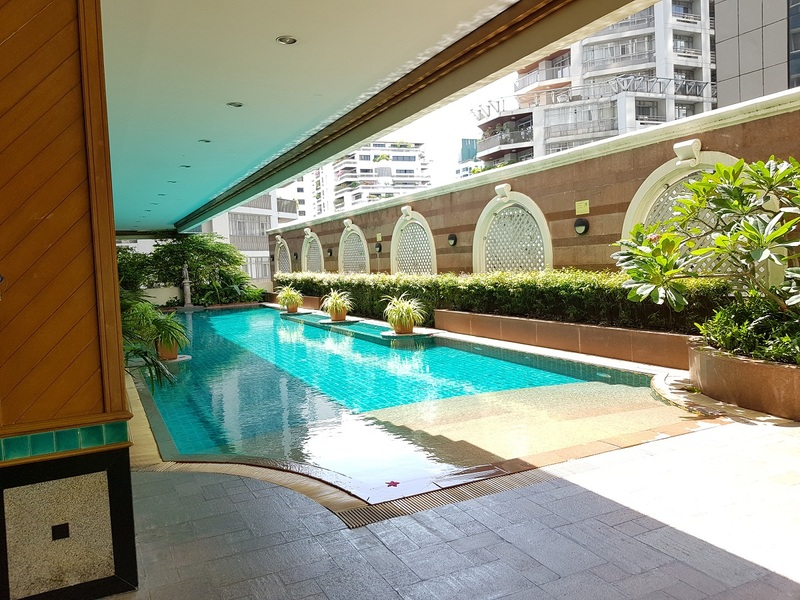 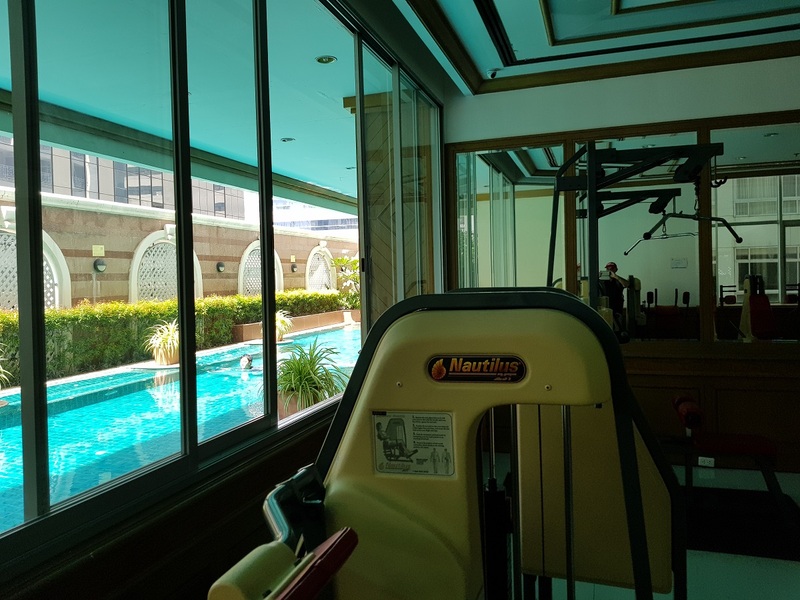 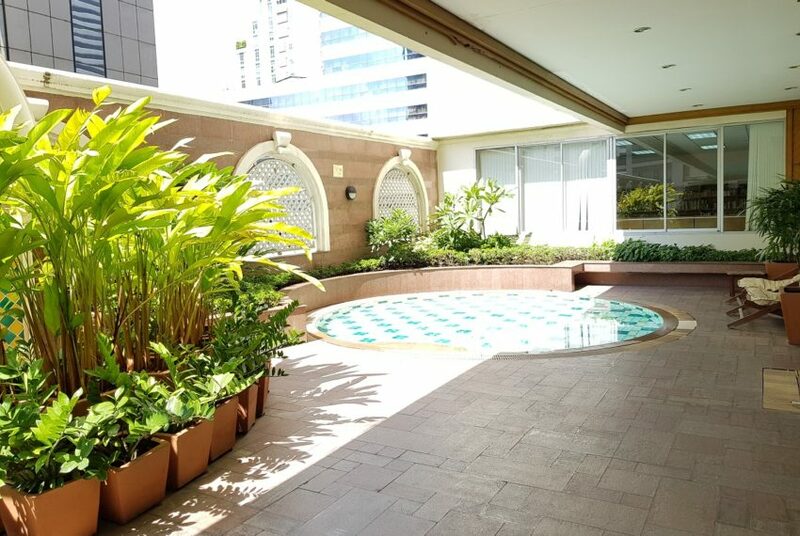 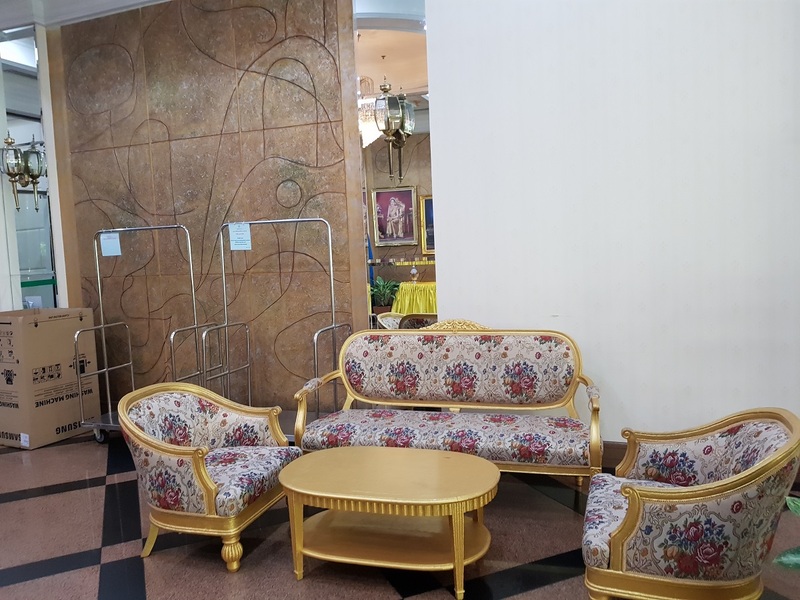 Condominiums in Asoke Place are nice even if they are a few years older – they have the most important features and a style. 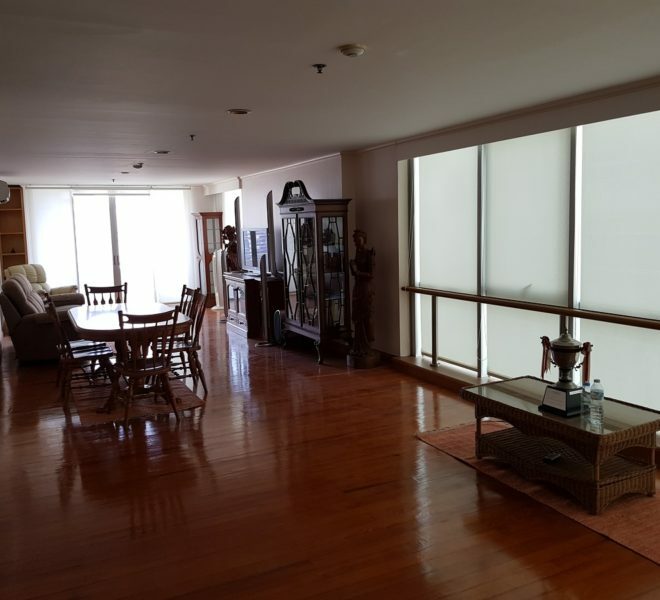 All the condos have wide windows from floor to ceiling, higher ceiling heights and balconies. 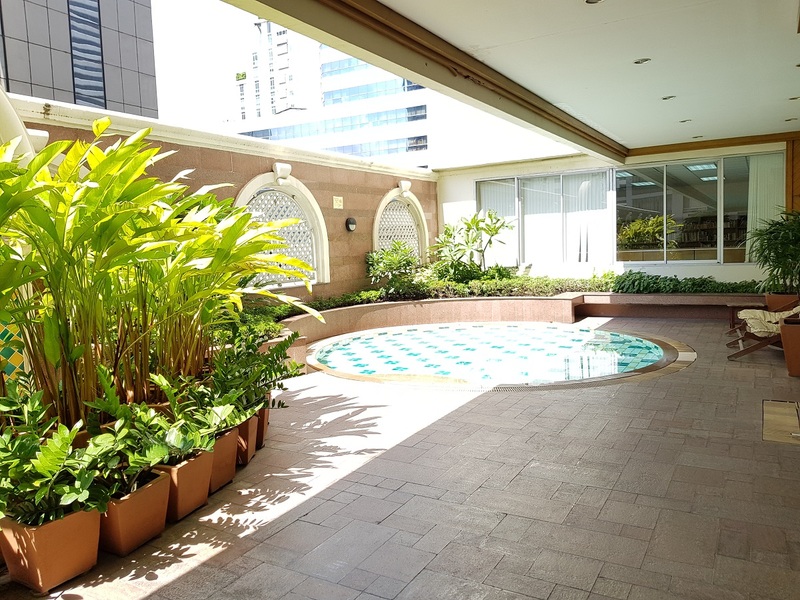 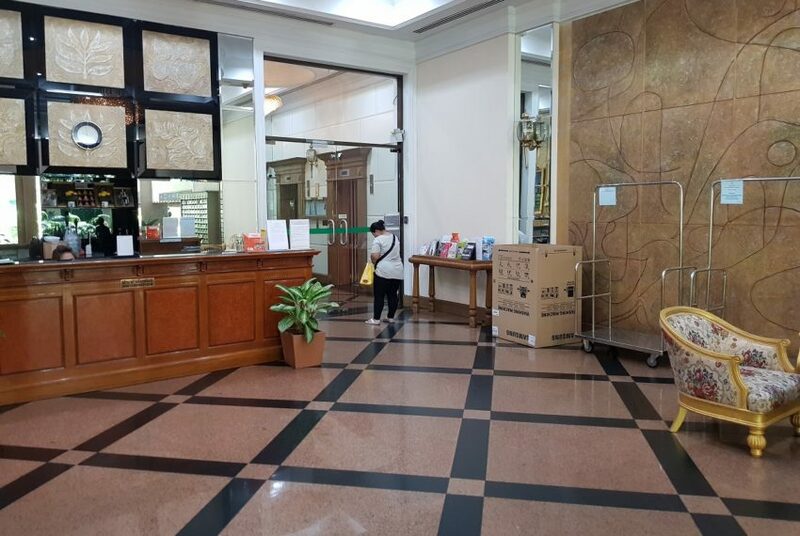 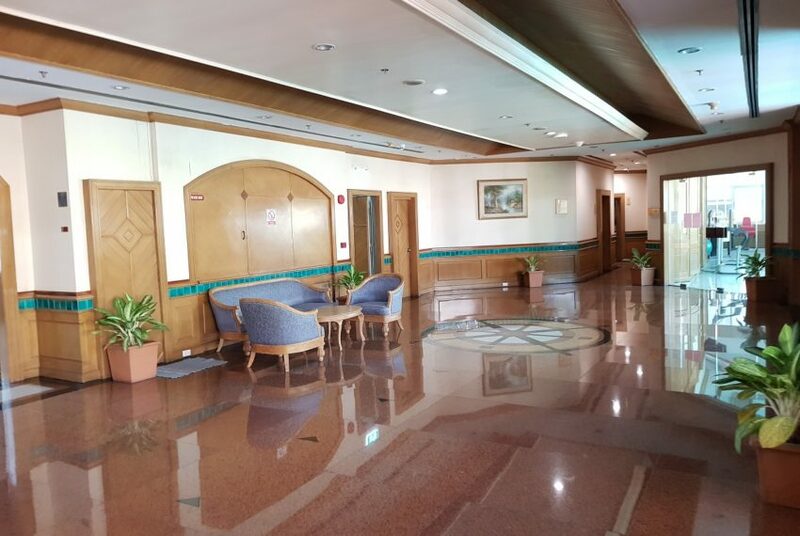 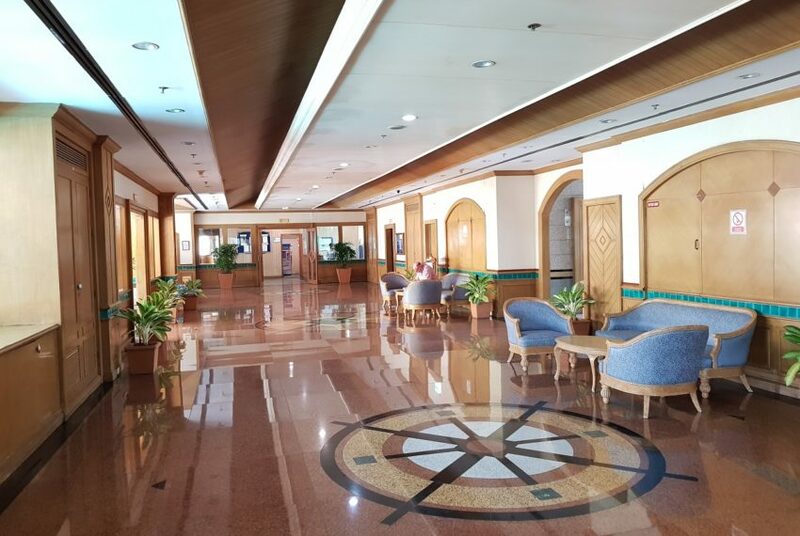 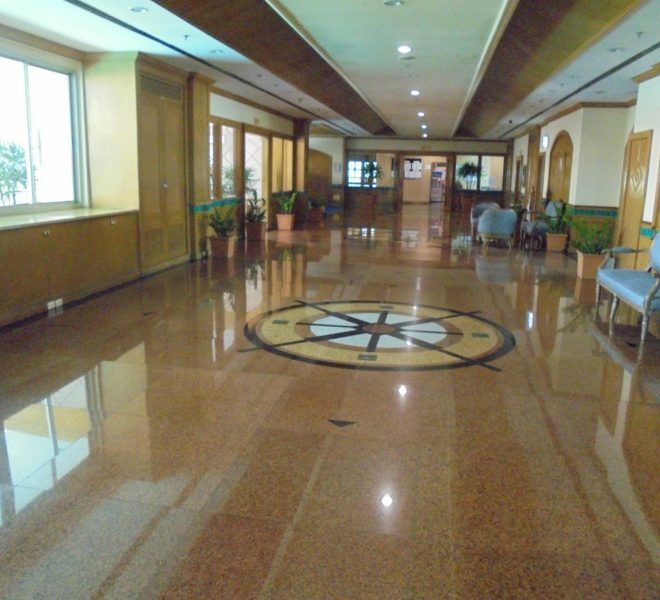 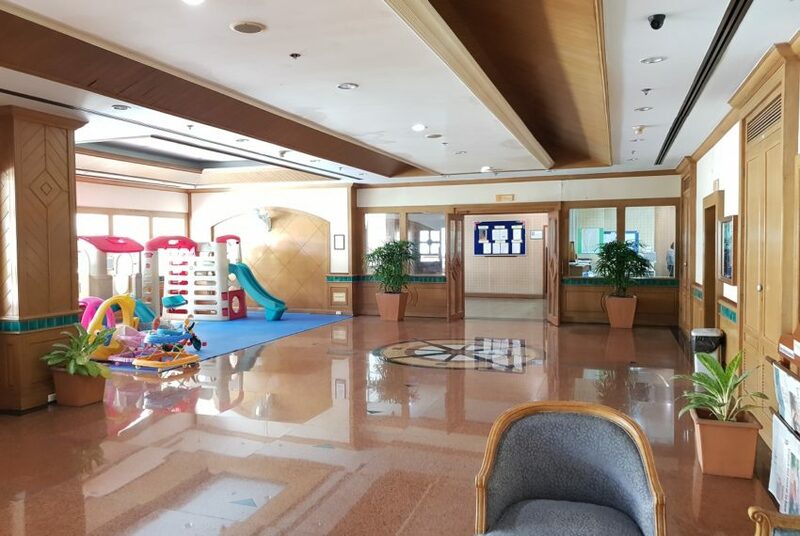 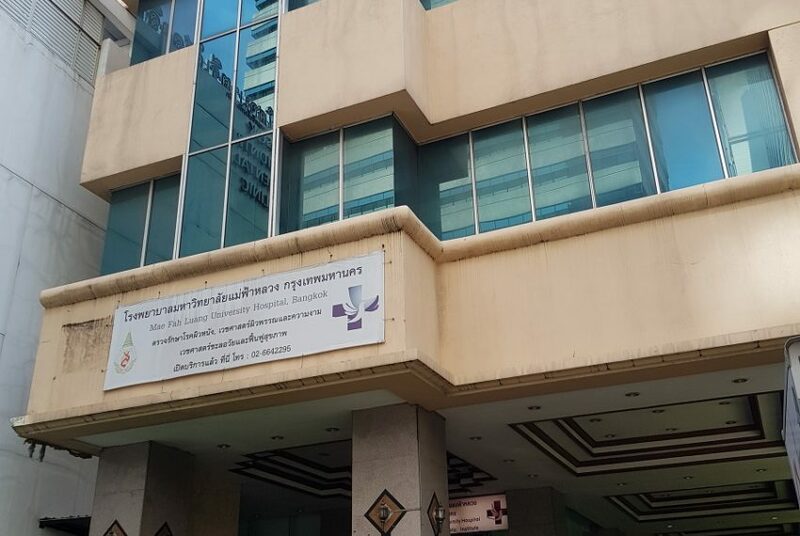 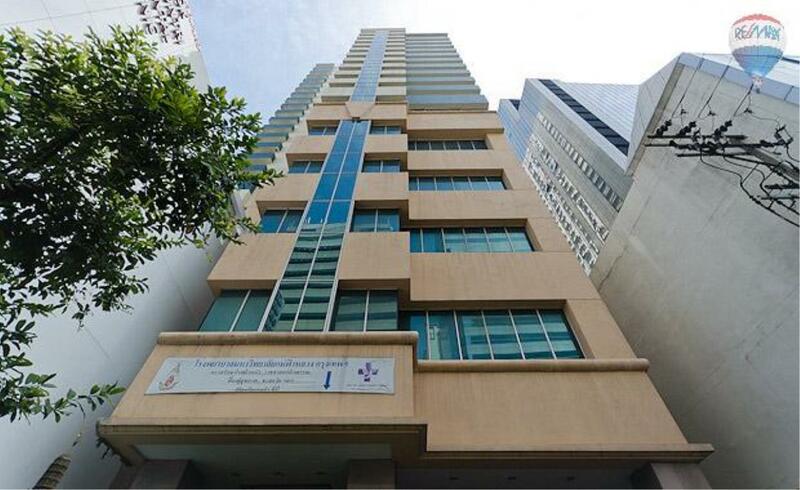 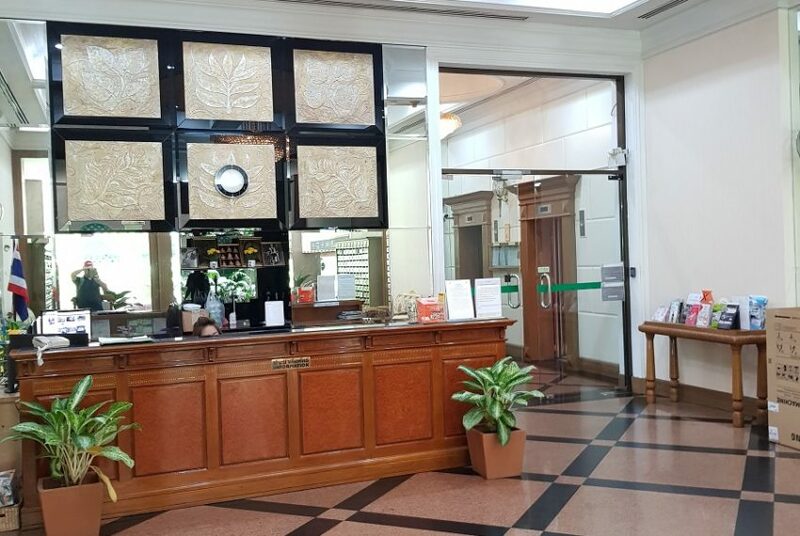 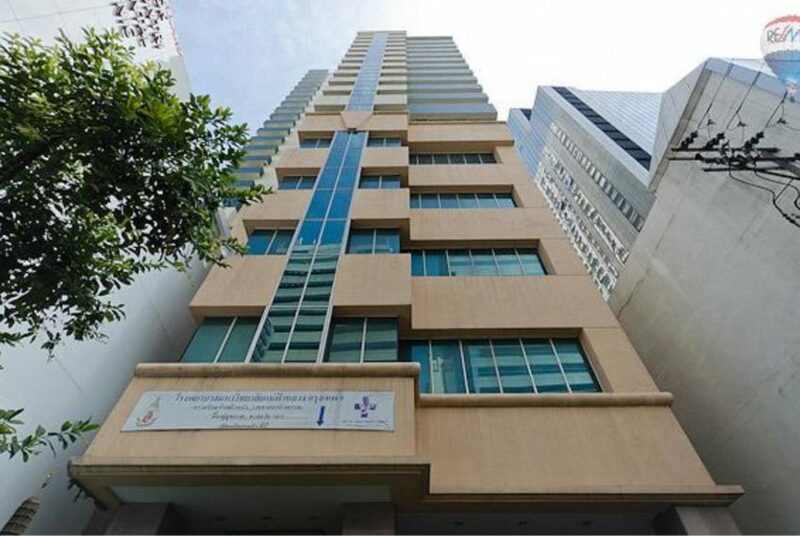 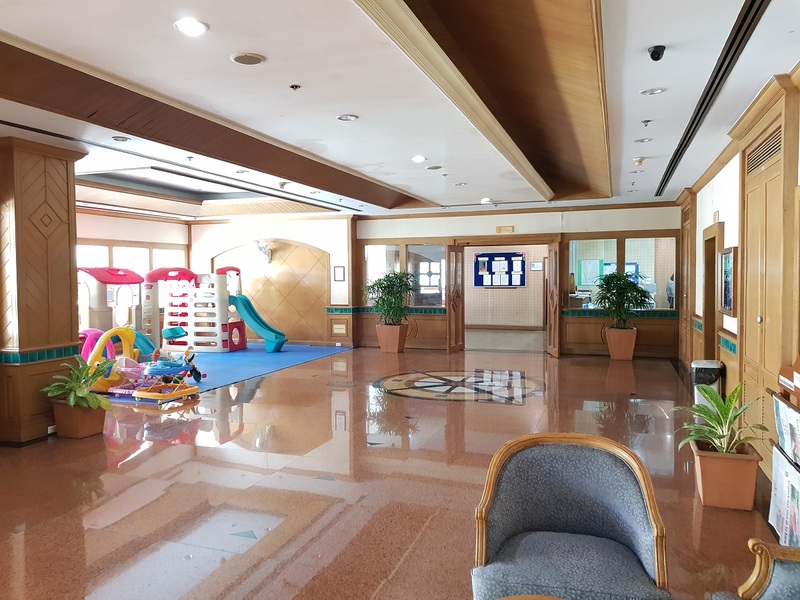 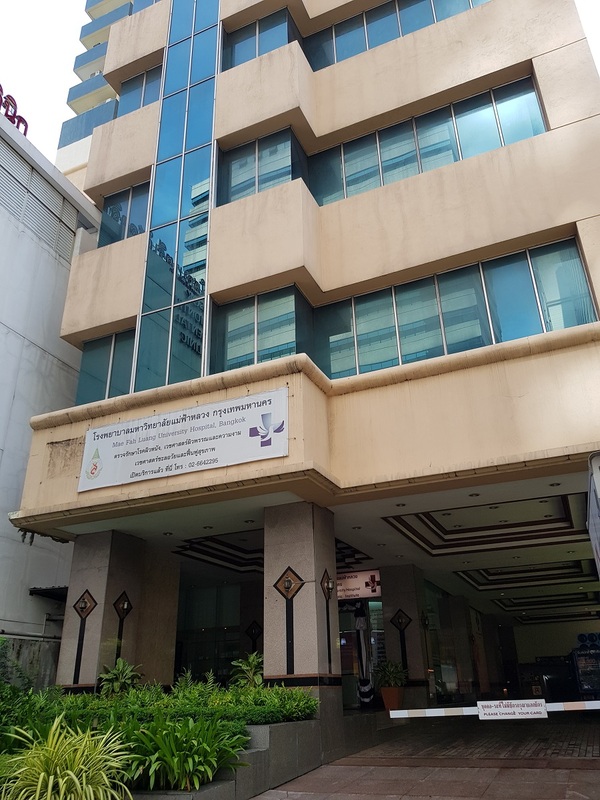 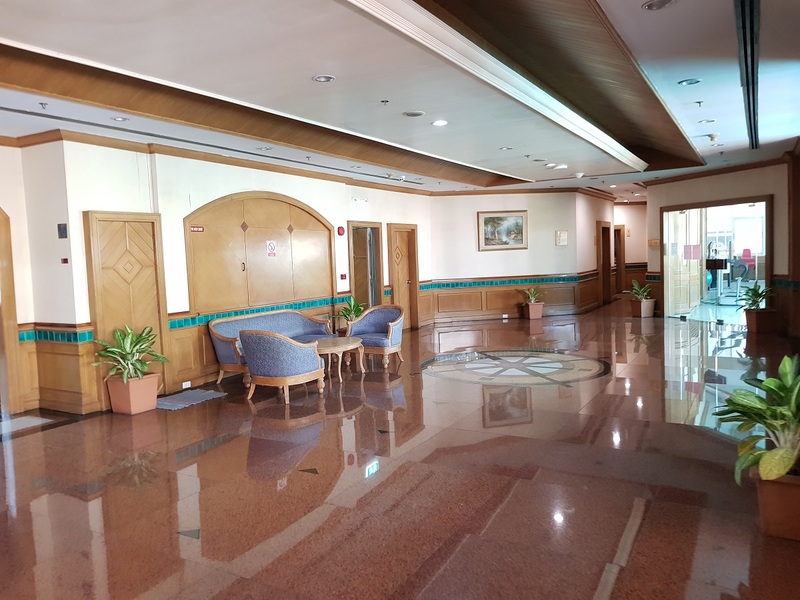 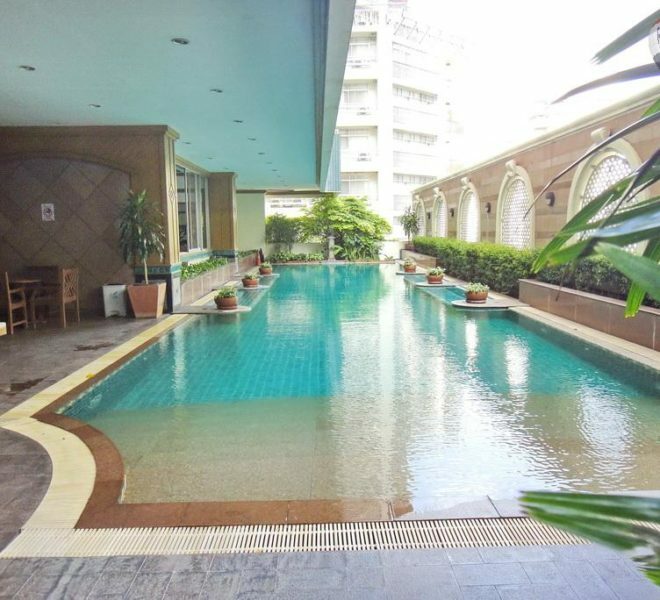 Nearby: Materdei School, Australian International School of Bangkok, etc. 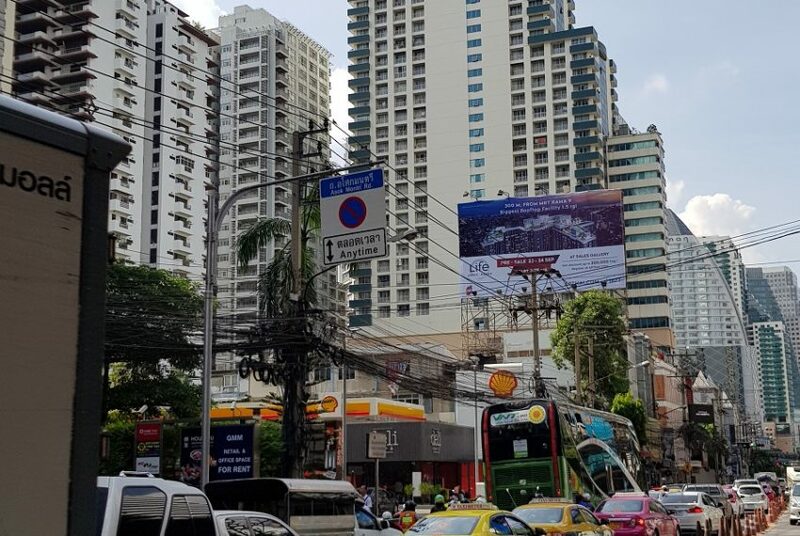 The average sale prices at Asoke Place are 25-30% below average sale price in district and 4-9% below the average price in Bangkok. 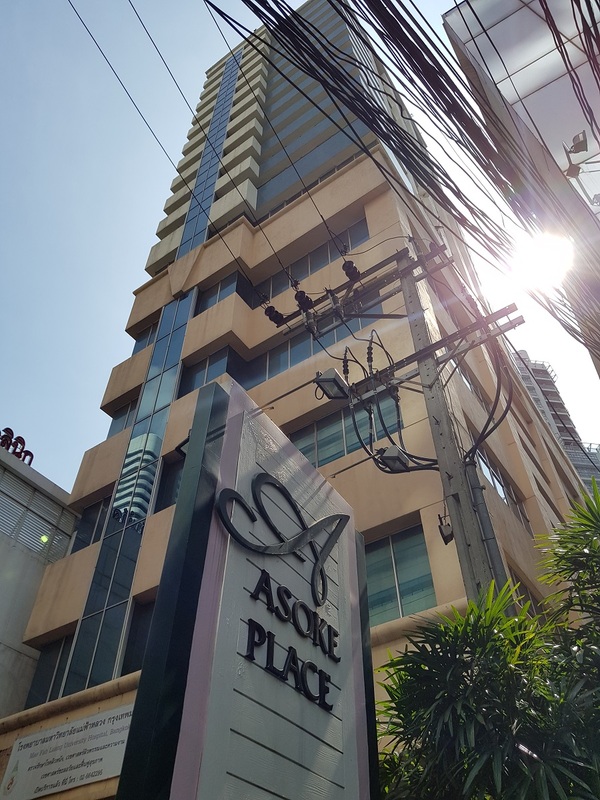 Sales prices at Asoke Place have been rising last year. 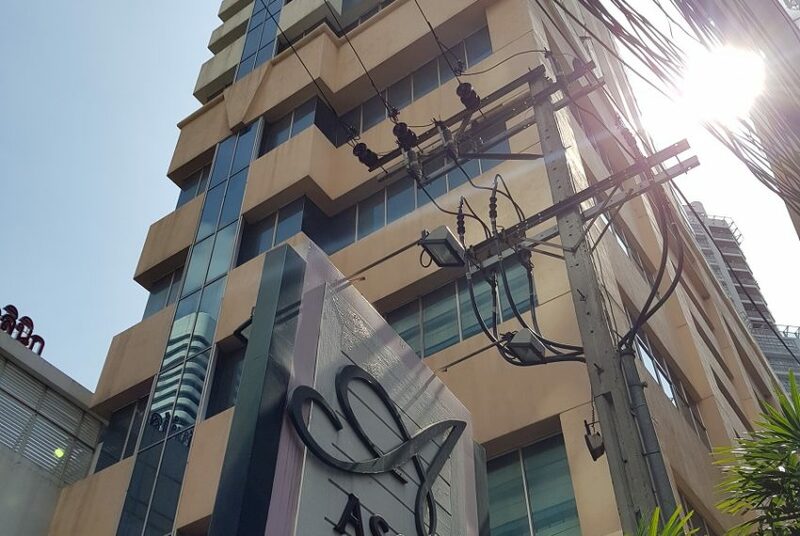 Rental prices at Asoke Place are 25-30% below average sale price in district and 25-30% below the average price in Bangkok.